Perfect Classroom Whiteboard! 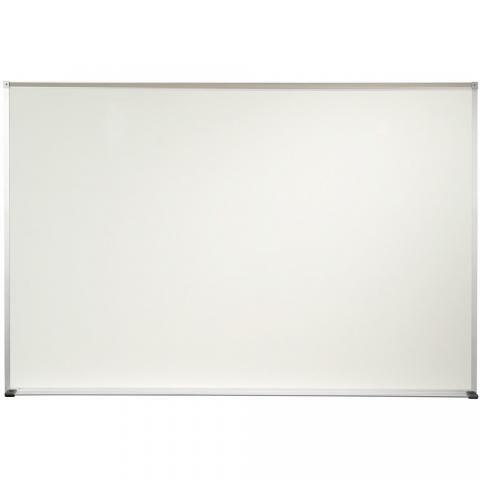 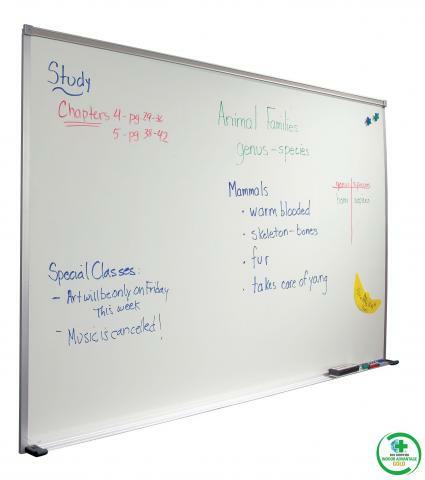 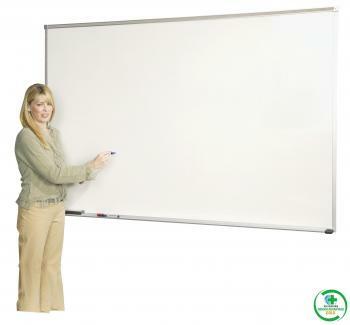 This whiteboard has all the features needed to fit perfectly in your classroom. 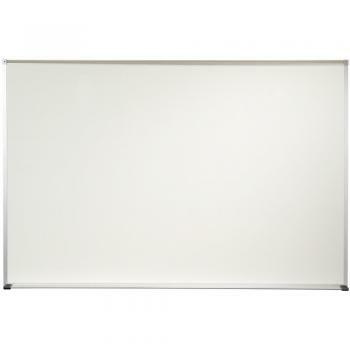 The whiteboard is made of magnetic Porcelain Enameled Steel (50 year guarantee) and trimmed in durable anodized aluminum. 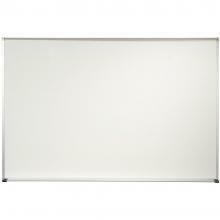 A full length accessory tray and tackable map rail are included.